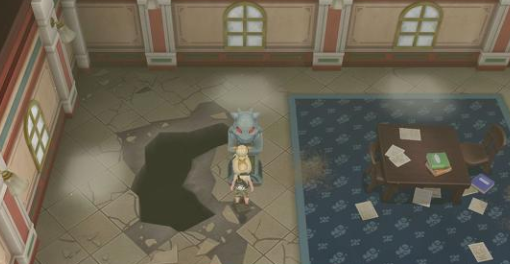 Since the Cinnabar Island Gym will be locked when you arrive on the island, you will need to go searching for the key to the Gym within the nearby Pokemon Mansion. This building is full of both Wild Pokemon and Trainers, and was where the Pokemon known as Mewtwo was once stored. You will need to use the switches on the statues found throughout the structure to access certain areas within it. After defeating the Elite Four and starting the Master Trainers Challenge, you will find a few Master Trainers in the Pokemon Mansion. In total, there will be two Master Trainers to defeat.